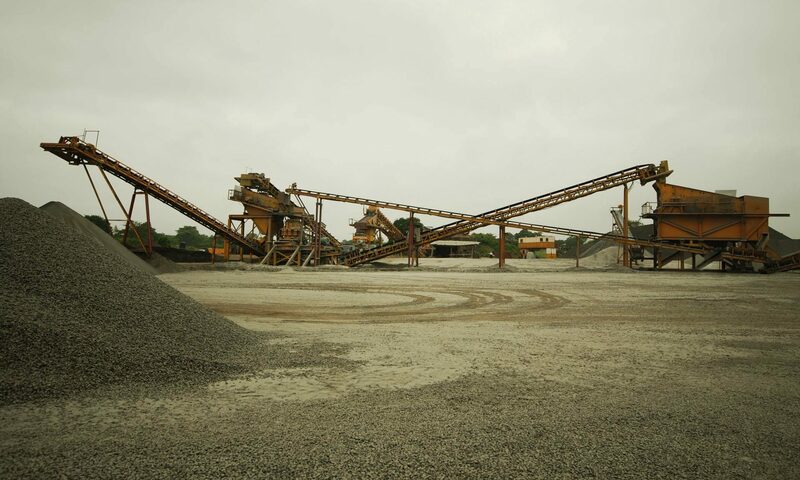 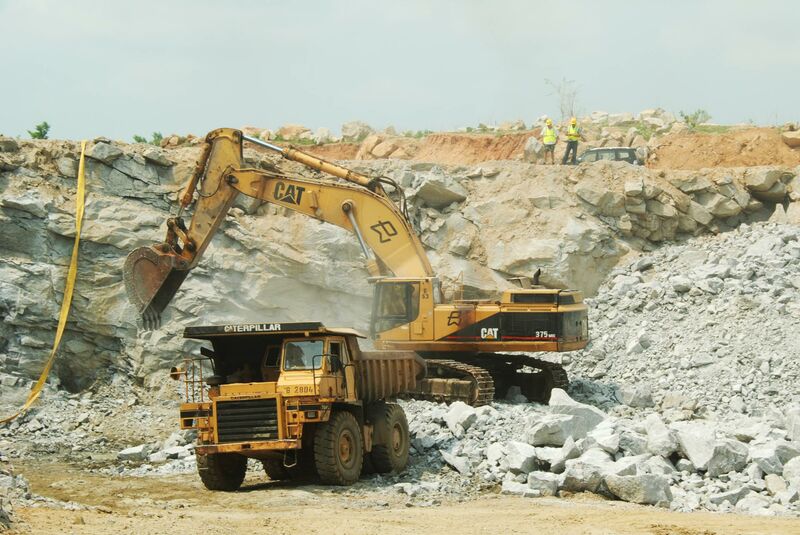 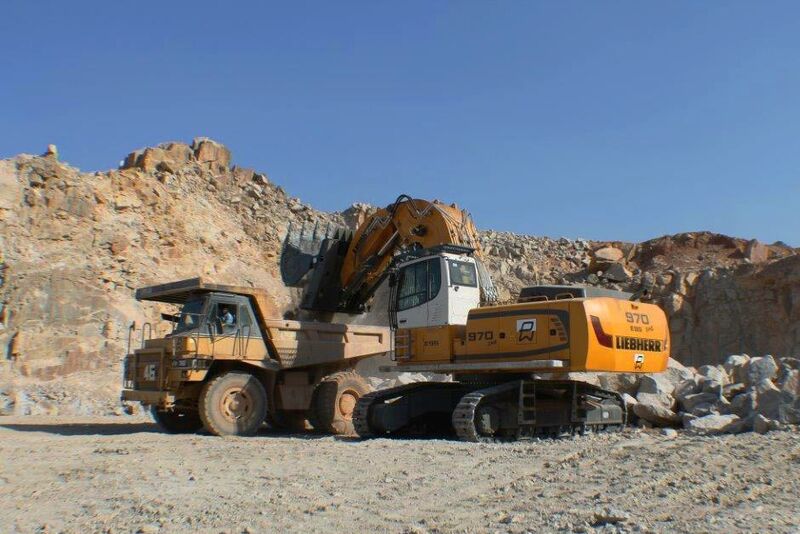 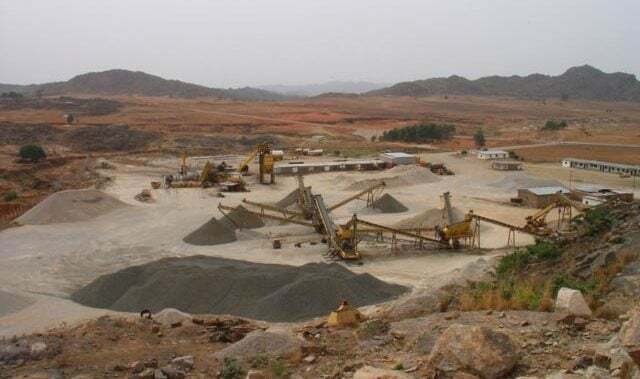 As we operate all our own quarries we have a wide range of quarrying equipment capable of producing aggregates of various sizes at rates of between 150 and 600 tons per hour. 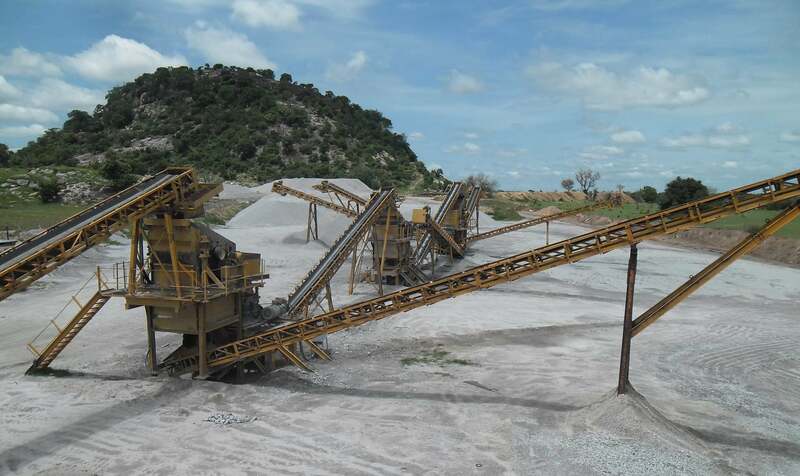 The equipment includes Static Crushers and Cones, as well as modern Mobile Crushers, Mobile Cones, Mobile Screens and Vertical Shaft Impactors. 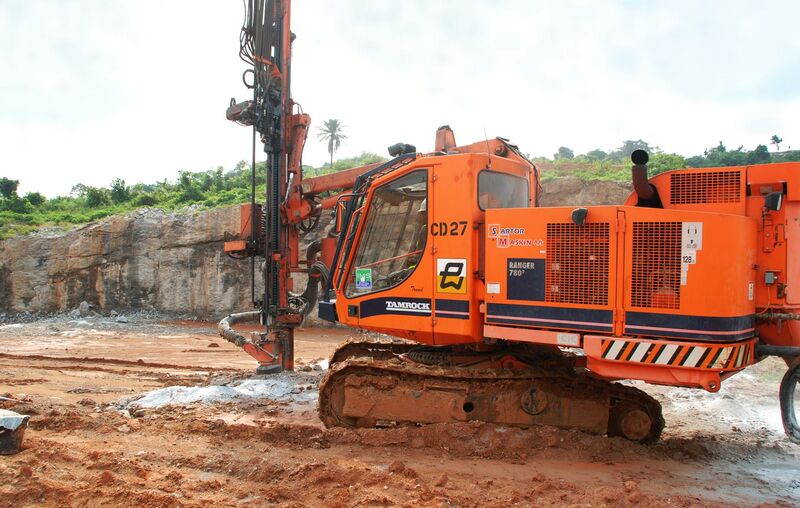 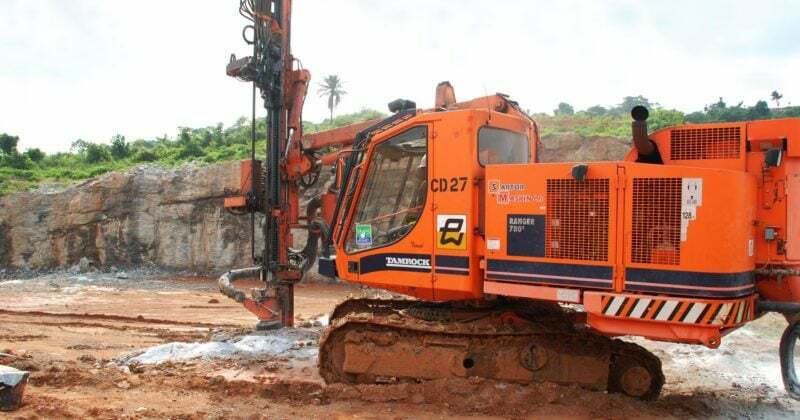 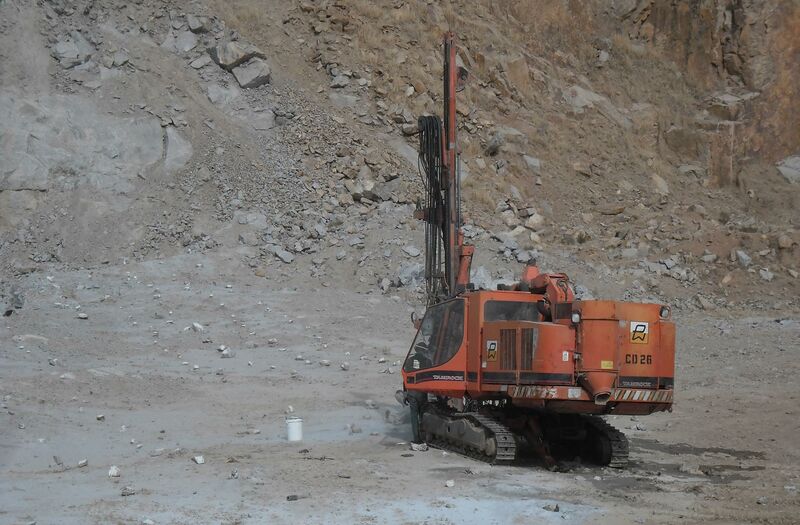 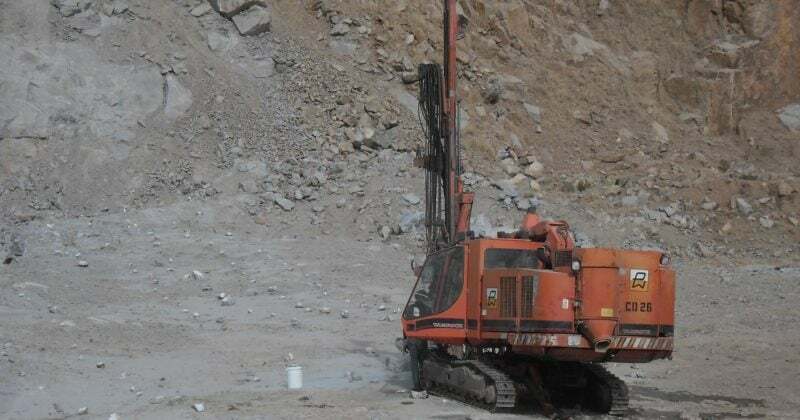 We operate and maintain a fleet of Tamroc’s and Atlas copco drill rigs to meet our own drilling and blasting requirements at our quarries. 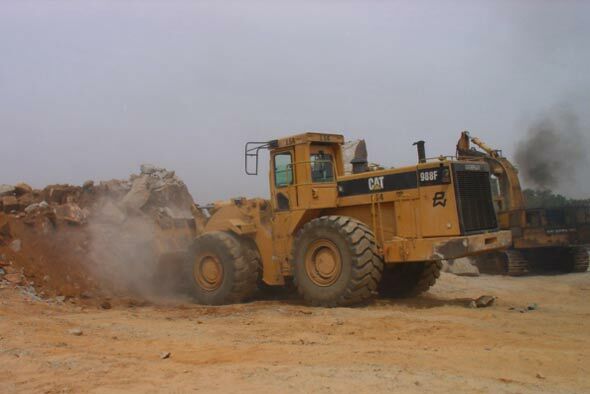 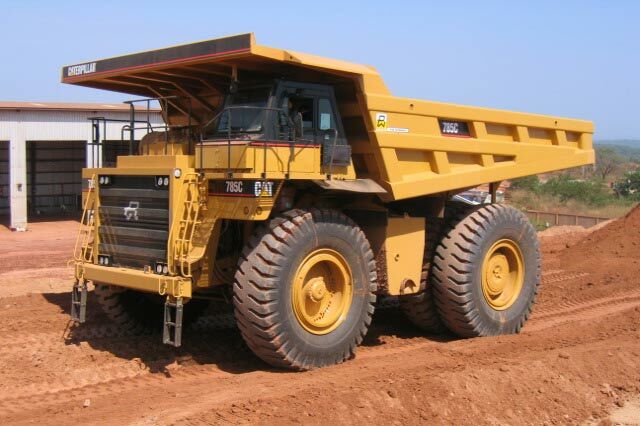 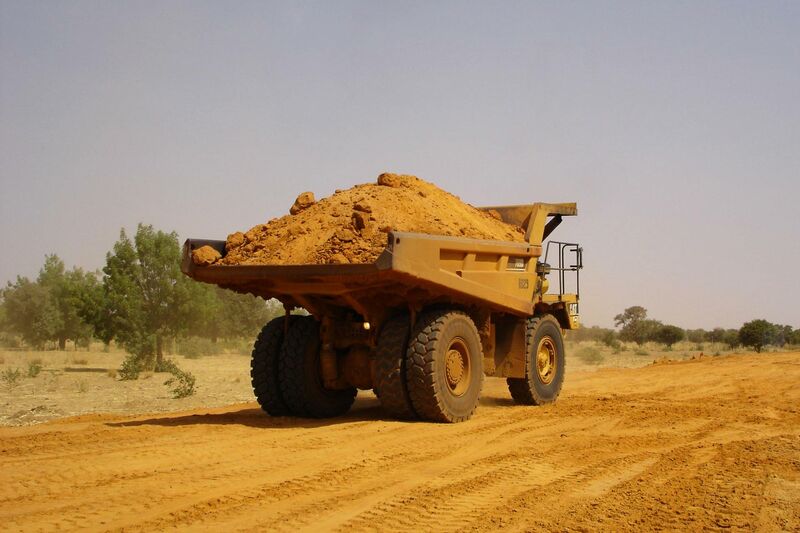 We run a fleet if Caterpillar 40 ton Dump Trucks that we use in the quarries. 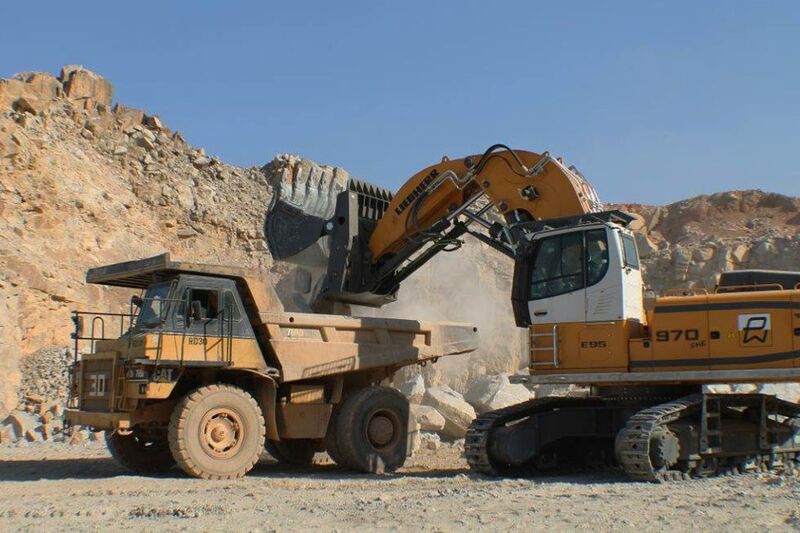 We have a fleet of Caterpillar 988 & 966 loading shovels for our quarries, we also operate Caterpillar 365’s and have recently bought 2 Liebherr 970 face shovels to meet our quarrying needs. 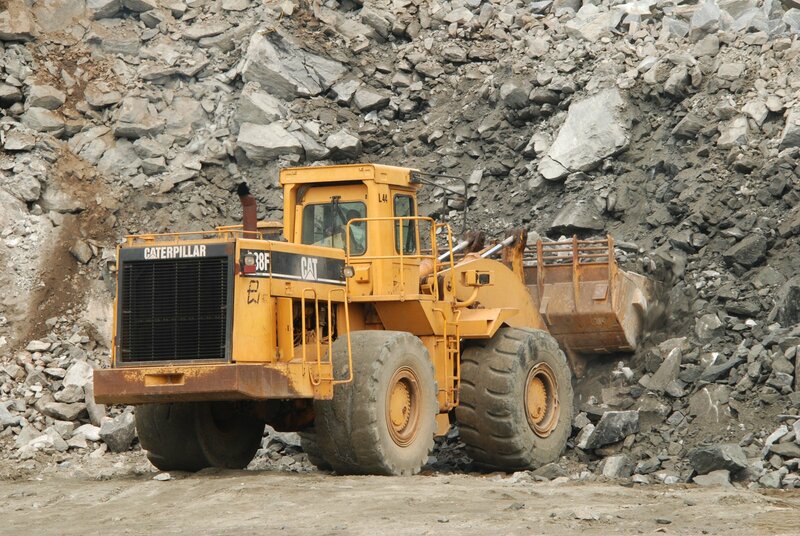 We have Crushers capable of crushing from 100 tonnes per hour to 300 tonnes per hour.